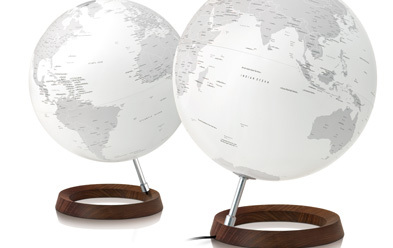 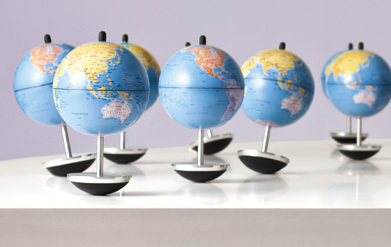 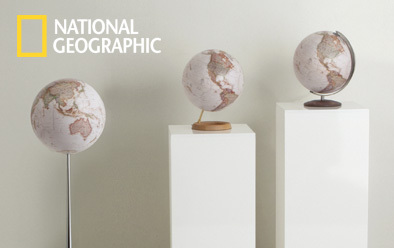 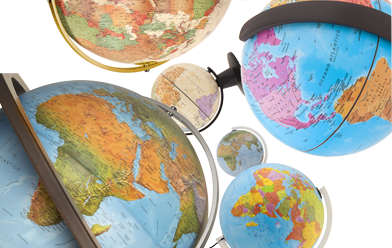 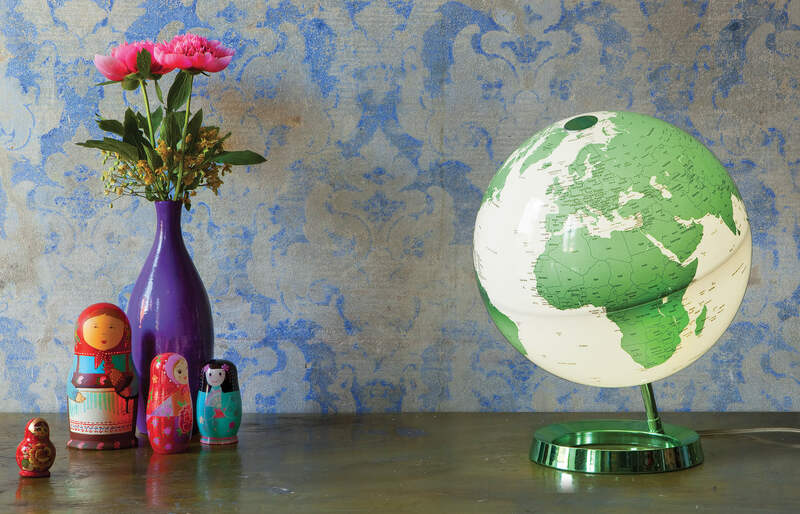 Design and color, globes to create emotions. 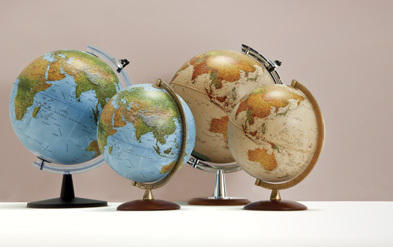 Between black and white - there are infinite colors: they influence our state of mind, our choices, our way of living. 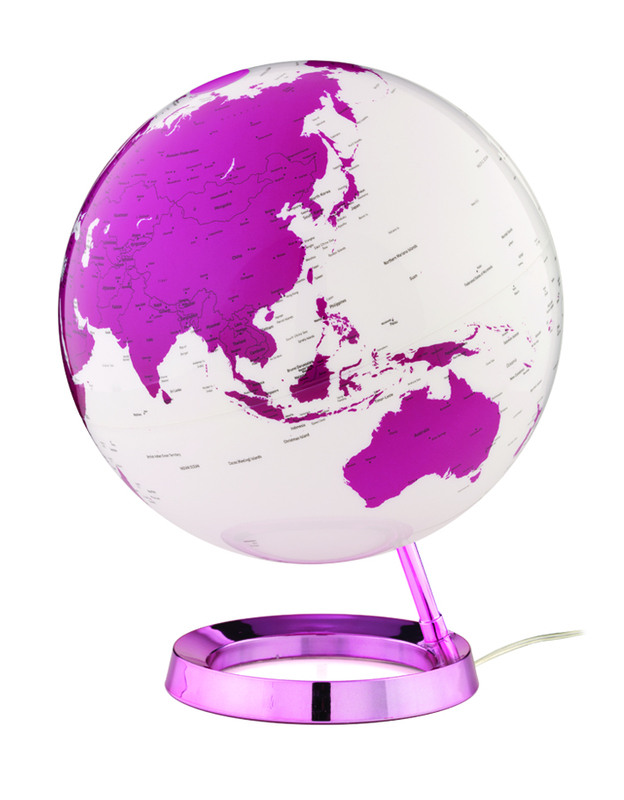 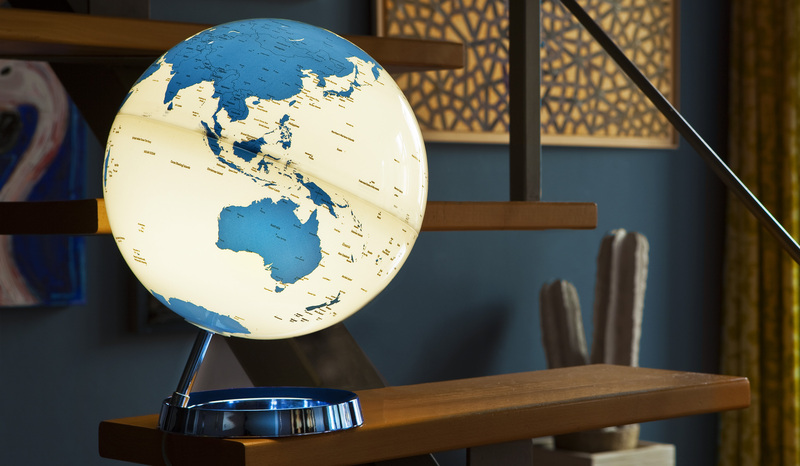 We all have a favorite color - for this reason we have dedicated a line of designer globes to the emotion of color.